The concept of planetary urbanization has emerged in recent years amongst neo‐Lefebvrian urban scholars who see urbanization as a process taking place at all spatial scales. 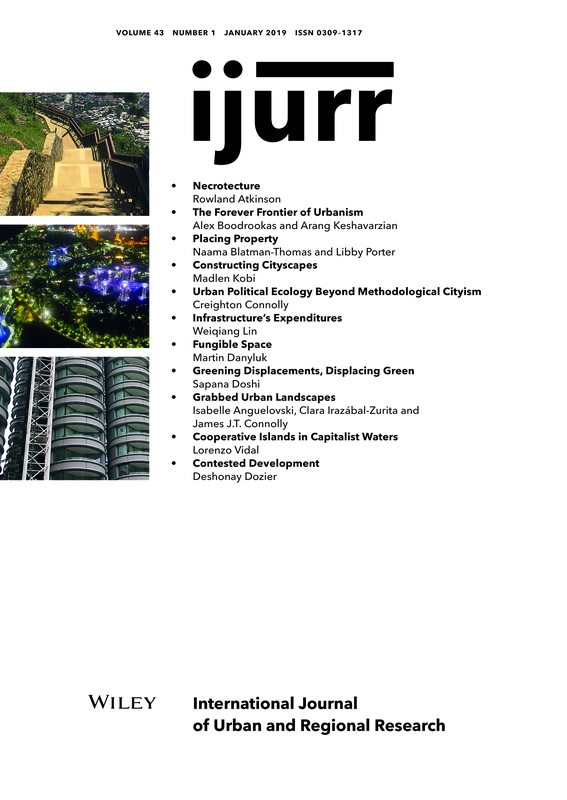 This article analyses recent critiques of the urban political ecology (UPE) literature which argue that much of the work in the field has been guilty of focusing exclusively on the traditional bounded city unit rather than urbanization as a process. In response, the article reviews various strands of the UPE literature which have (always) moved beyond ‘the city’ to consider the various metabolisms and circulations of humans and non‐humans connecting cities with places outside of their borders at a variety of scales. Furthermore, it suggests how these approaches can productively work with the insights of the planetary urbanization literature, in considering both the changing nature of urbanization and also the socio‐ecological and political implications of these changes. Finally, the article suggests how the methodological approach of the ‘site multiple’ and its focus on everyday practices and lived experiences can be useful for researching diverse urban phenomena and their more‐than‐urban connections.